Two types of accommodation options are available for the delegates attending the conference IGC 2017: (i) Limited IIT Guwahati in-campus hostel accommodation (ii) Hotel accommodation in Guwahati city (outside the IIT Guwahati campus). Note:Accommodation for accompanying person will not be provided in the IIT Guwahati campus. Such delegates are requested to choose for alternative accommodation options. Two types of accommodation are available in IIT Guwahati campus. Note: Accommodation of this category is to be booked while paying the conference registration fee through payment portal. The delegates can book the accommodation in the following recommended hotels by contacting the hotels directly. To avail the discounted prices, the delegates are requested to mention about IGC2017 conference while booking. 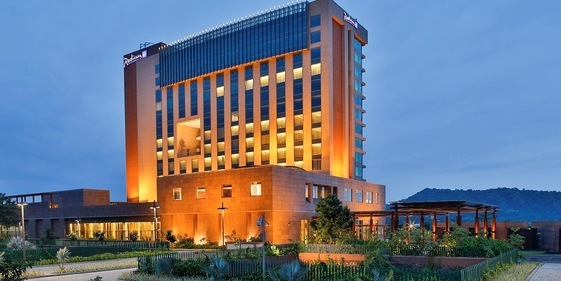 Radisson Blu is a 5-star accommodation, 14.2 km away from IIT Guwahati. Single and Double bedded Standard and Superior rooms are available as per the discounted rates provided below. The room rates (per day) include facilities like free high speed internet access and complimentary buffet breakfast. 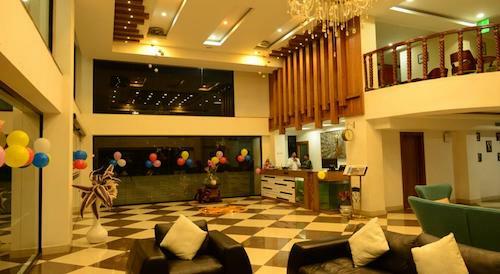 Hotel Bhargav Grand is a 3-star accommodation aside the National Highway. It is 24.9 km away from the conference venue. Single and Double bedded Deluxe, Super-Deluxe, Executive and Suite rooms are available as per the discounted rates provided below. The room rates (per day) include facilities like free high speed internet access and complimentary buffet breakfast. 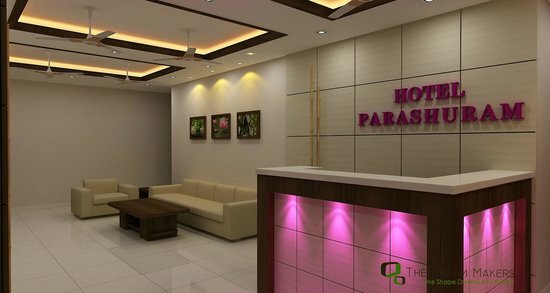 Hotel Parashuram is a 3-star accommodation aside the National Highway. It is 20.3 km away from the conference venue. Single and Double bedded Deluxe Executive, Deluxe Luxury and Deluxe Super rooms are available as per the discounted rates provided below. The room rates (per day) include the taxes and facilities like free high speed internet access and complimentary breakfast.